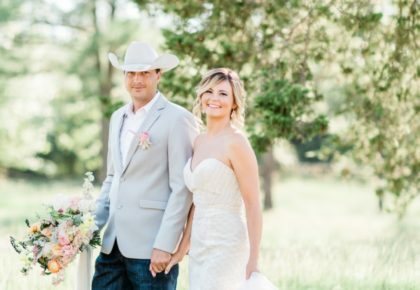 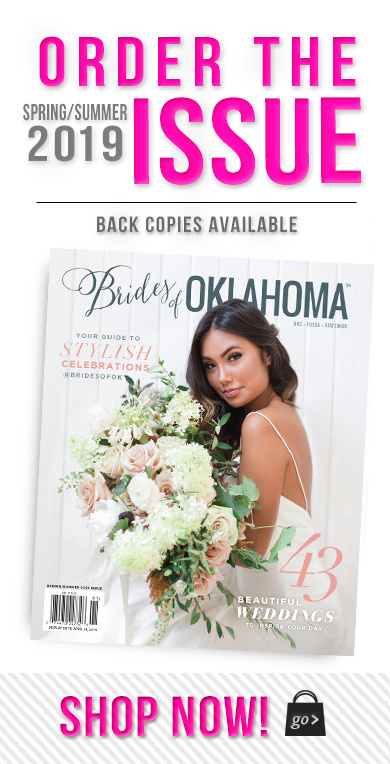 Shelby and Taylor met during their senior year at Oklahoma State University. 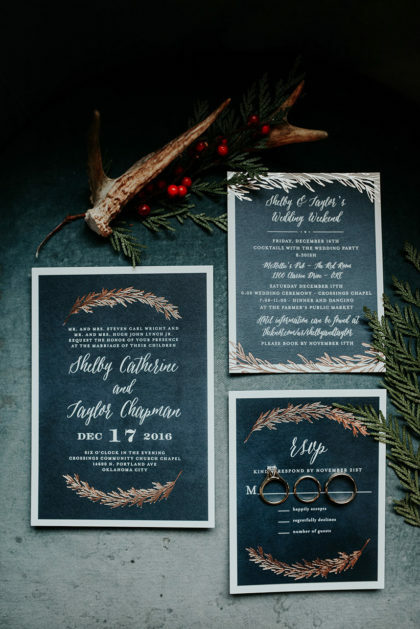 Having mutual friends, Shelby’s roommate invited Taylor and his roommate over to watch a football game. 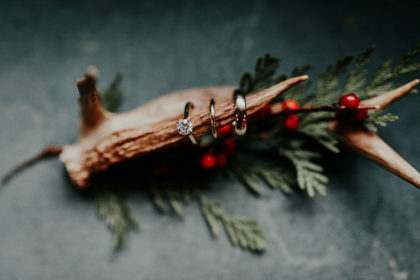 Throughout the night, the two didn’t talk much, but Taylor remembers screaming at the TV because of a bad play, and Shelby looking up from her computer and replying with a snarky comment. 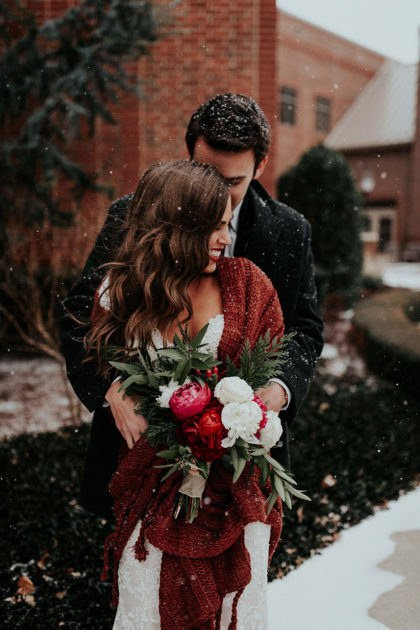 From that moment, he was in love. 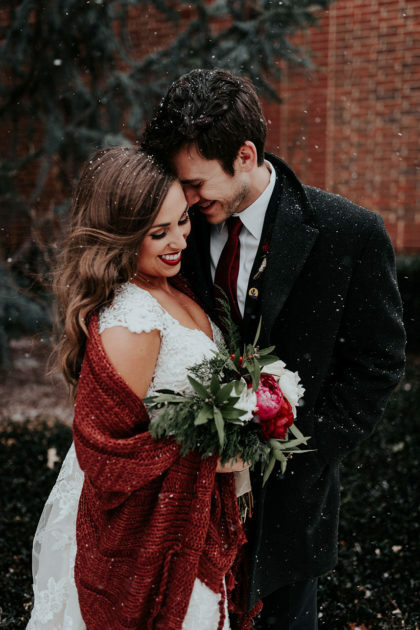 Taylor proposed to Shelby with a scavenger hunt full of heartfelt letters from family and friends. 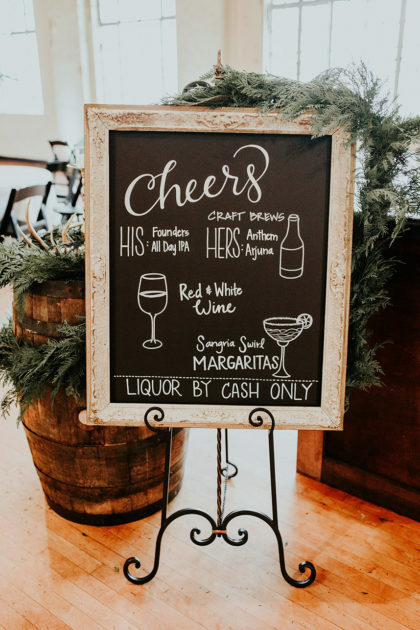 Each destination on the scavenger hunt held a specific meaning for the couple – their favorite craft beer bar, their favorite coffee shop, the school where Shelby works, and finally, the sanctuary where they attend church together. 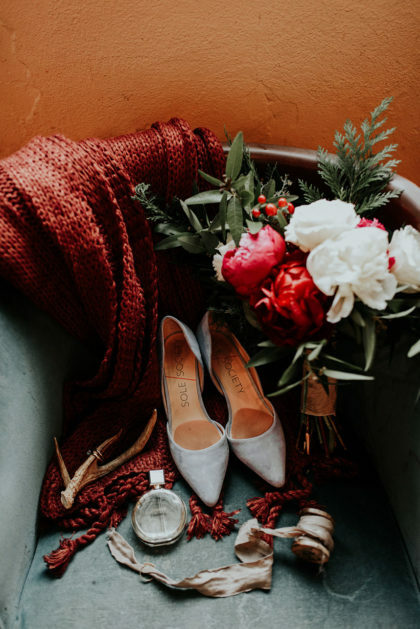 Shelby walked into the sanctuary to find Taylor on the steps with a journal in hand. 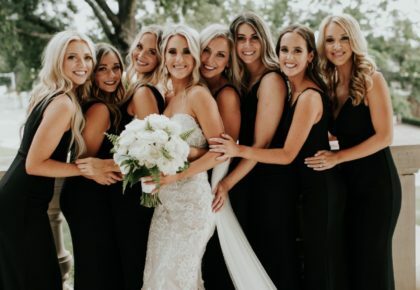 Together they relived their two-year journey as a couple, and when Taylor got down on one knee, Shelby couldn’t say, “Yes,” fast enough! 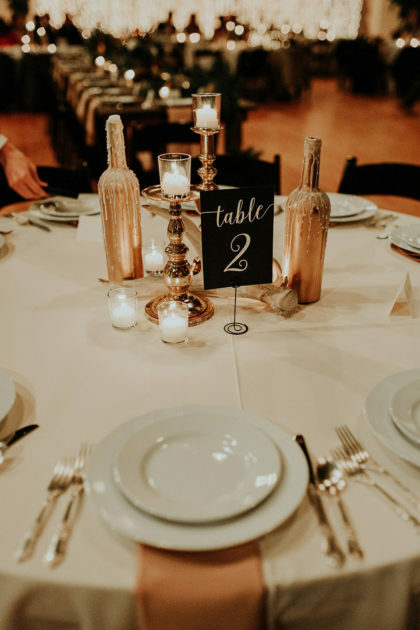 Shelby and Taylor kicked off their wedding weekend with a rehearsal dinner at West, and then hosted an after-party at McNellie’s for out-of-town family and friends. 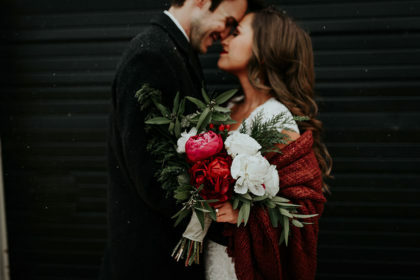 The two were married on December 17, 2016, at Crossings Community Church as snow fell silently outside. 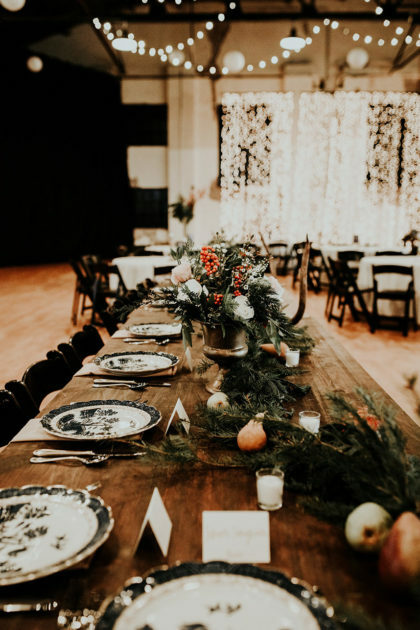 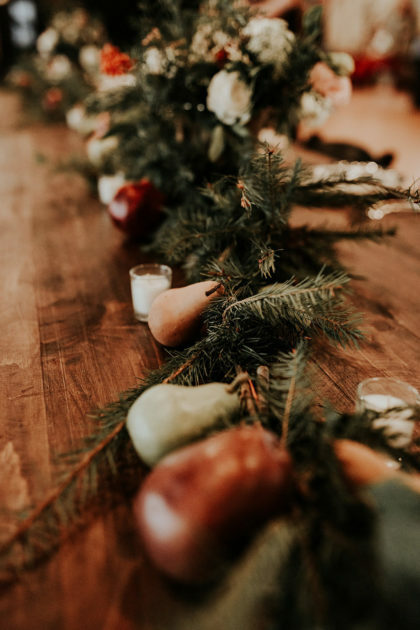 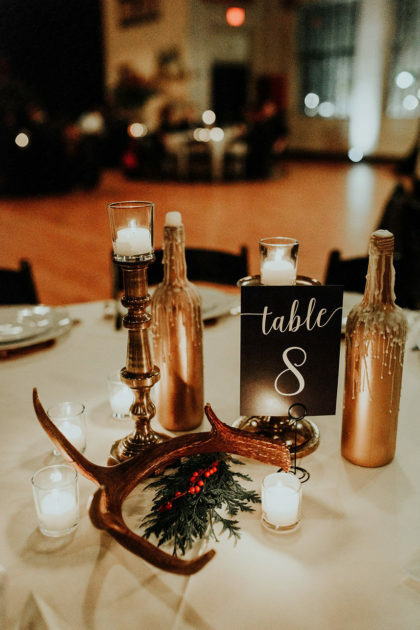 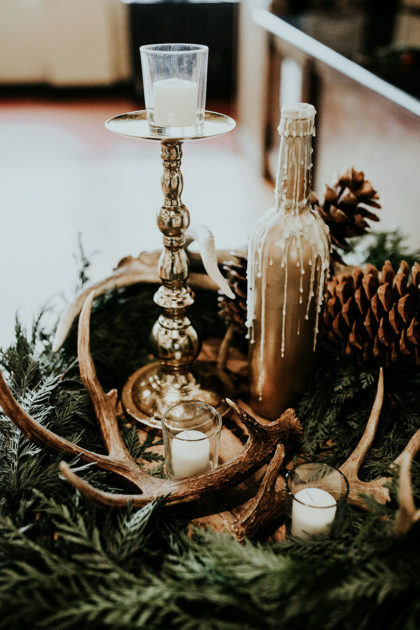 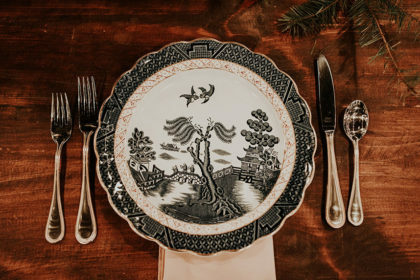 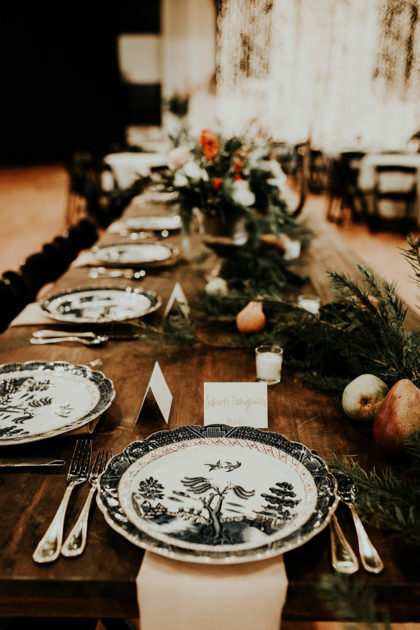 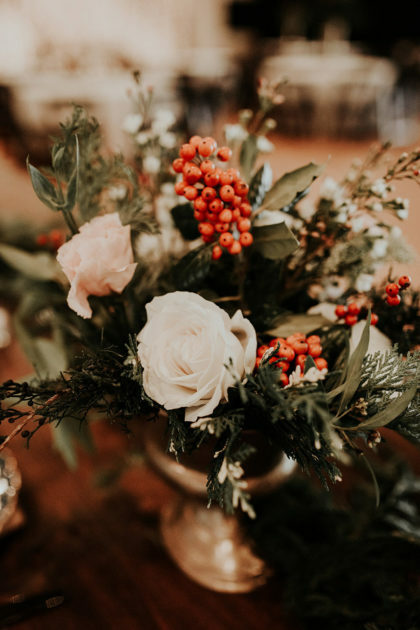 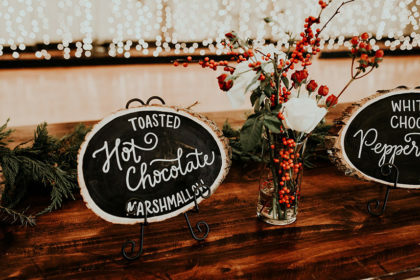 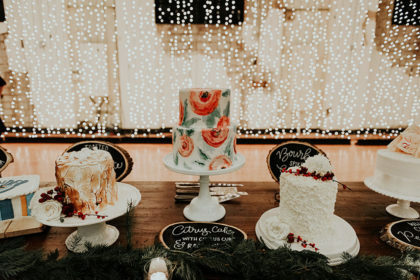 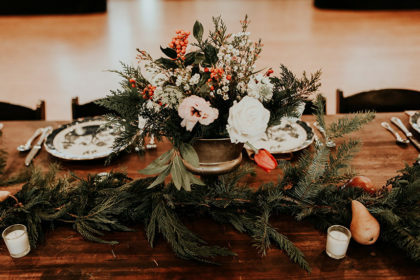 The party continued at the Farmers Public Market for a reception full of gold accents, natural elements, warm candlelight and cedar branches flowing throughout. 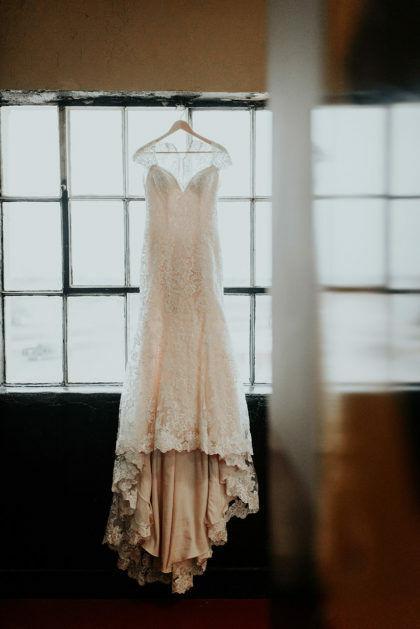 The bride wore a lace gown from Meg Guess Couture, and the groom wore a fitted navy suit. 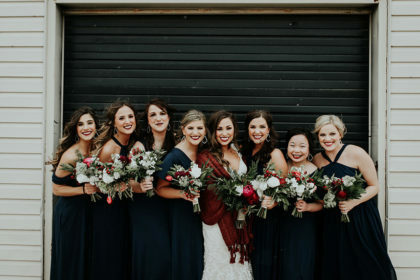 The bride and groom paid tribute to their grandparents with Shelby wearing her late grandmother’s ring, and Taylor wearing his late grandfather’s pin from the U.S. Army 103rd Infantry. 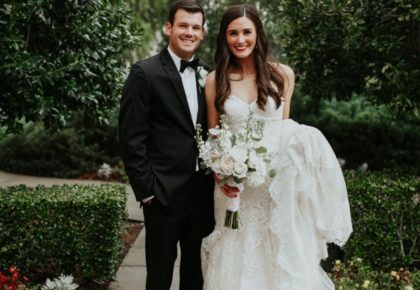 The couple currently resides in Oklahoma City with their dog, Rey.